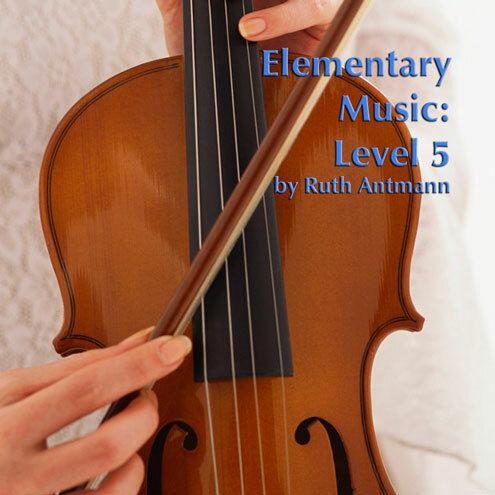 Elementary Music: Level 5 is a course that focuses on the teaching the elements of music in a way that is accessible for both the student and the teacher. 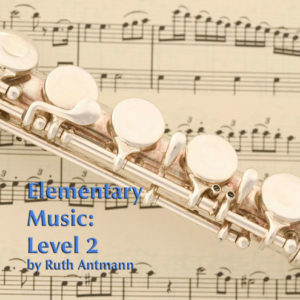 This course builds upon the recorder skills that the students developed in the third and fourth grades. 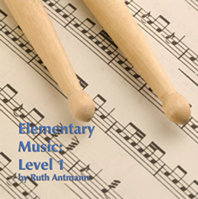 A particular focus of this course is the exploration of careers in music. 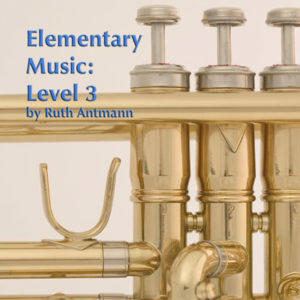 A “Composer of the Month” is an integral part of each unit, and through these lessons students will explore the music of Herbie Hancock, Astor Piazzolla, Wolfgang Amadeus Mozart, Gioachino Rossini, Richard Rodgers and Oscar Hammerstein, Duke Ellington, Antonio Vivaldi, and Hildegard von Bingen. The course culminates with a teacher- and student-led program that demonstrates the learning that has taken place throughout the year. The lessons in this course are aligned with state and national standards. The goal of this course is to provide successful performance opportunities for the students, to broaden their knowledge base of classical music literature, to foster an awareness of the musical opportunities available to students, and to help them create music of their own. 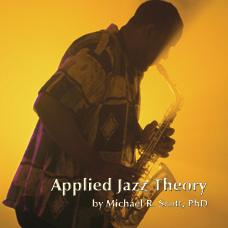 339/ISBN: 978-1-59657-410-6, 339/ISBN: 978-1-59657-408-3, 339/ISBN: 978-1-59657-407-6, 102/ISBN: 978-1-59657-442-7, 102/ISBN: 978-1-59657-406-9, No page count.No ISBN number. Use product code.